4Fun is the best way for WhatsApp Status Download. 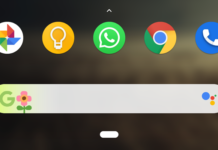 Its UI is simple, you can directly share from it. Therefore, It is available in 10 languages like Hindi, Telugu, Bengali, Tamil, etc. 4Fun is the best way to discover thousands of Indian videos. Therefore, You can express yourself by sharing short video clips, video songs, video songs status. This app also lets you make new friends, share and chat with people. Therefore, it is also a fast, simple Video Editor to trim videos, add text, stickers, filters, and music, songs, you can easily create and upload your music videos. You can also earn money from this app. Its download size is 14MB. 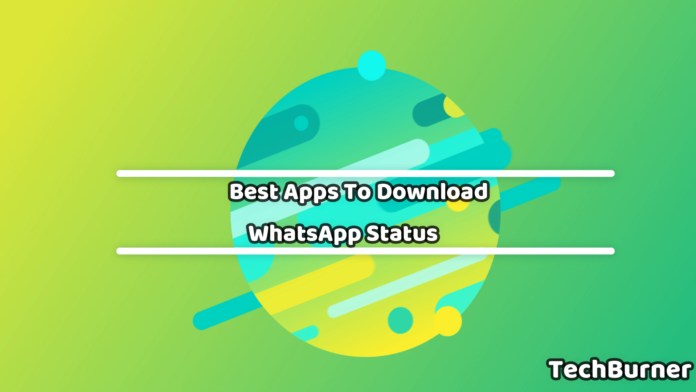 ShareChat is the best way to download status for WhatsApp. Its UI is simple, you can directly share from it. Therefore, It is available in Indian languages such as Hindi, Gujarati, Telugu, Marathi, Punjabi, Malayalam, Bengali, Tamil, Kannada, Odia, Bhojpuri, Assamese, and much more. Therefore, You can express yourself by sharing short video clips, video songs, video songs status. You will find Jokes, WhatsApp Status, Memes, Trolls, Wishes, Shayari and Greetings. Its download size is 42MB. Helo allows users to connect with friends and family in their native language, all over the country with great ease. Therefore, Share video files wherever and whenever through WhatsApp, WhatsApp Status, Facebook and Xender. Therefore, Watch different kinds of trending and viral videos: funny videos, news videos, TV show clips, movie clips, dance, and music videos. You can also become popular among people by recording and sharing your thoughts and life in Helo. With Helo, you can be an internet celebrity. Its download size is 24MB. Roposo is India’s favorite video sharing app. It is also available in English, Hindi, Tamil, Telugu, Kannada, Gujarati, Punjabi, Marathi & Bengali. Now, You can also create exciting videos with the help of filters, stickers & effects which lets you create videos in slow-mo, time-lapse, portraits with natural light, studio light, stage & stage mono light. Your video can also get viral if you use perfect filter and hashtag. Its download size is 25MB. It is also the best app by which you can download status for WhatsApp Free. Therefore, VidStatus is India’s best free short video app to edit, watch, download, and share trending videos for WhatsApp Videos. So, you can watch free Indian video songs status, and trending videos of jokes, sports, news, Gifs, and videos in Indian languages like Hindi, Telugu, Marathi, Gujarati, Bengali, Tamil, Punjabi, and Malayalam. Its download size is 31MB. Next articleAvenge The Fallen Editor Template Poster in Mobile without Photoshop Tutorial!